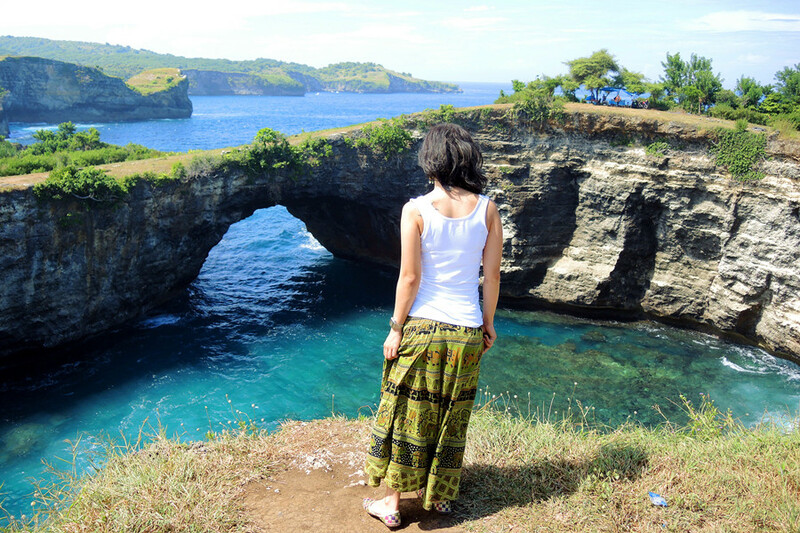 Nusa Penida East Tour is getting popular and is less touched due to tougher journey. 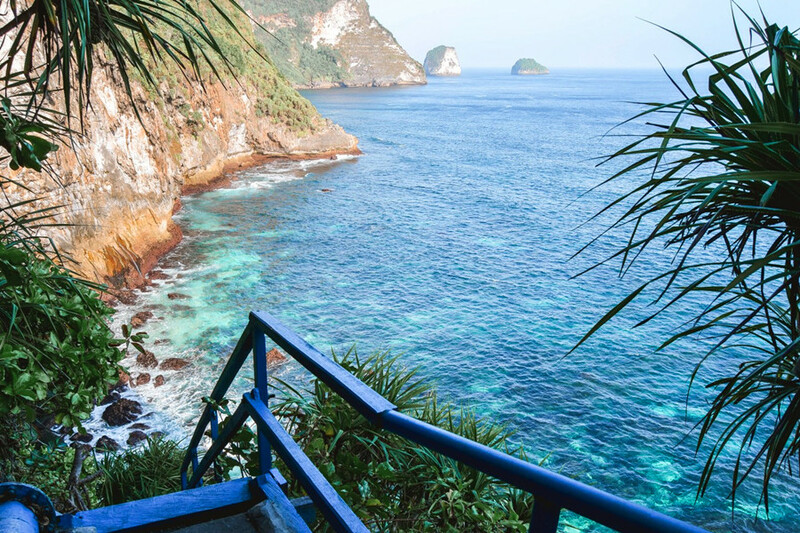 You will visit Atuh Beach, and newly opened Diamond Beach with staircases constructed to go from cliff to beach in year 2018). You will visit Seribu Pulau(Thousand Islands viewpoint) and Tree House(Rumah Pohon) too. It will take a bit efforts to do this Nusa Penida East Tour compare to our most popular Nusa Penida West Tour and other Nusa Penida Tour. 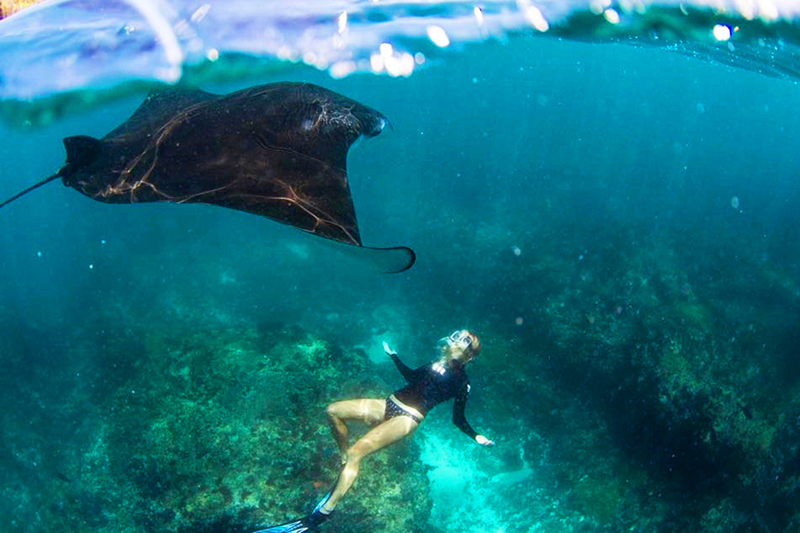 To know what kind of Nusa Penida Day Tour suits you best, contact us and we will advise. 08.00am: Depart to Nusa Penida. NOTE: Lunch will prepared en route during your Nusa Penida East Tour. *** NOTE: Itinerary are subject to change, your guide will advise accordingly. 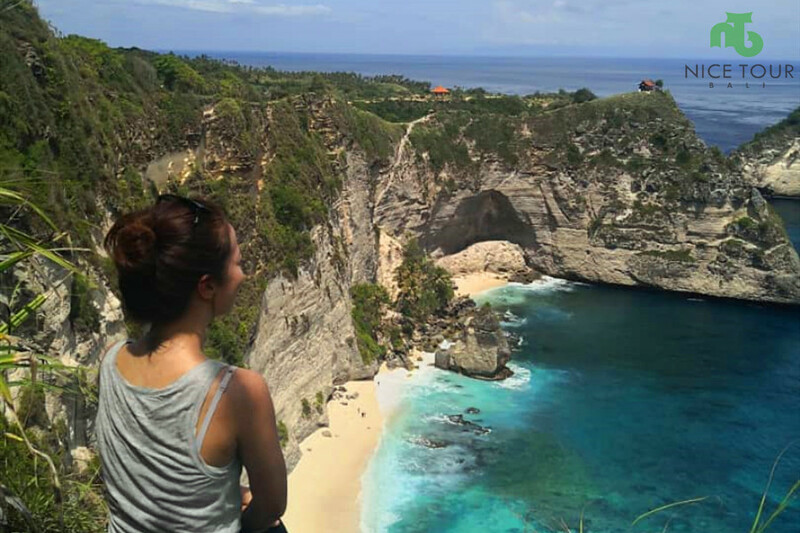 Visit the most beutiful beach in Nusa Penida Island – Diamond Beach , which newly opened to public in year 2018. Atuh Beach with crystal clear water, picturesque landscape and a good challenge to go down and up to lose weight. Seribu Island (similar landscape as Raja Ampat, Indonesia) – picture-perfect place. Suwehan Beach – One of the most beutiful beach, however, ways to get down and up quite hard, you have an option to visit Suwehan Beach or not to visit.